Great anywhere you want the sweet, rich taste of white chocolate. 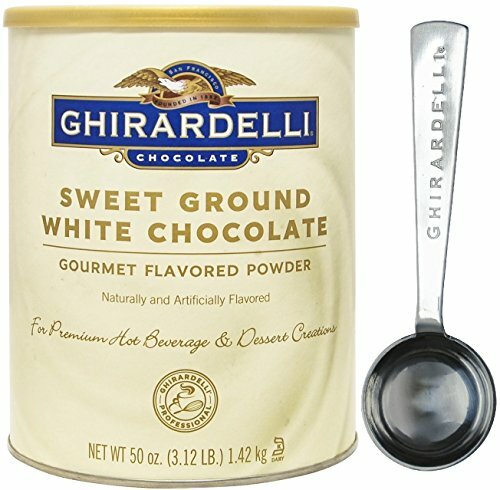 Ghirardelli's Sweet Ground White Chocolate Flavor Mix offers a wonderfully delicate and creamy white chocolate flavor. The gold standard for making exceptional mochas and amazing baked goods. Made with real Ghirardelli chocolate, cocoa powder, sugar, and vanilla.